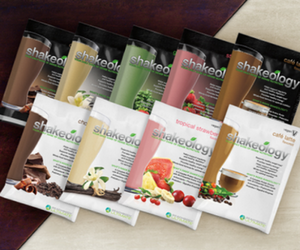 If you’ve wanted to try Shakeology, well now you can – for FREE! 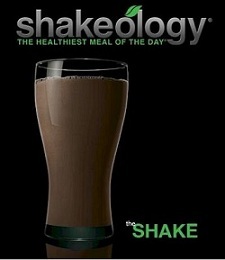 In April, you get a FREE Chocolate Shakeology with Tony Horton’s One on One subscription. This amazing weight-busting, health-boosting duo will have you sweating and getting healthy at the same time! 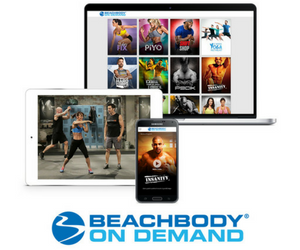 This month’s One on One with Tony Horton is 100/30/20 – you can’t even figure out what that means! Tony does a crazy circuit of 100 jump rope sets, 30 ultra-sculpting crunches, and 20 strength-crazy pushups! Warning – this exercise will quickly get you in the best shape of your life when done on a regular basis! Take advantage of this special offer and get started on this weight-busting, health-boosting duo!